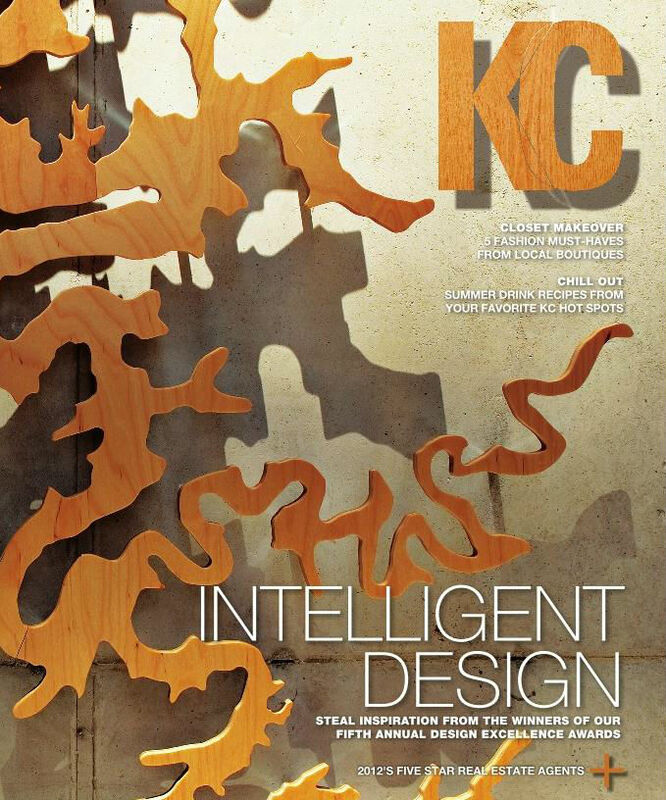 Wanted to send out a thank you to KC Magazine for the feature in July's issue, and seeing fit to bestow three lovely awards on me in the first place. Very, very much appreciated! Congrats on the awards! Stopped by your booth at MIssion Road with a friend last week.. we bought the bookends!